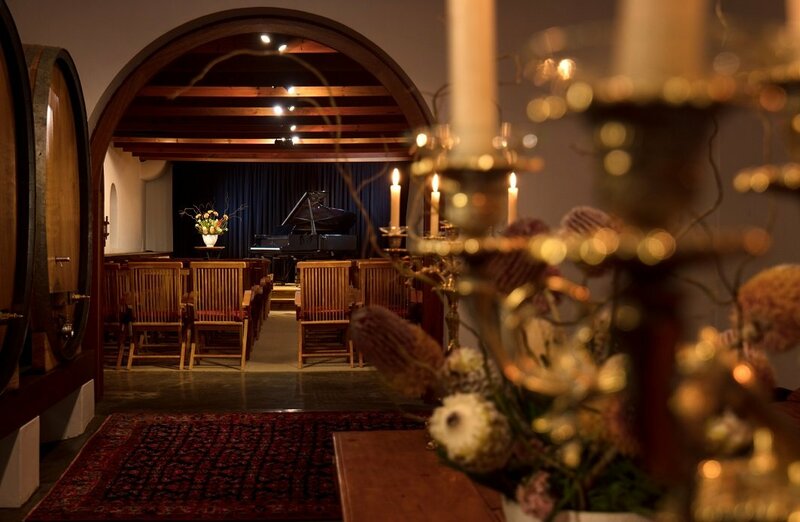 Inspired by La Motte’s owner Hanneli Rupert-Koegelenberg, music lover and celebrated mezzo-soprano, classical music concerts are presented in the beautiful La Motte historic cellar, where a sociable atmosphere enhances the finest performances. 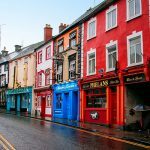 The 2019 programme introduces a varied selection of classical music performed by local as well as international artists of the highest esteem. 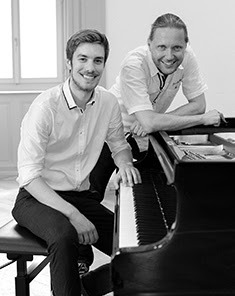 Celebrate Harvest Time in the Winelands with a special concert, Vinkeldae: Luminous Evergreens at Harvest Time featuring songs from Beethoven to Gershwin with Reiner Schneider-Waterberg (baritone) and Dominic Chamot (piano). 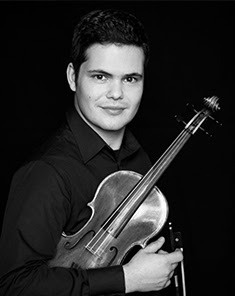 Alexander Gilman is considered one of the leading violin virtuosi of his generation and is accompanied for this special performance at La Motte by his wife, pianist Marina Seltenreich. 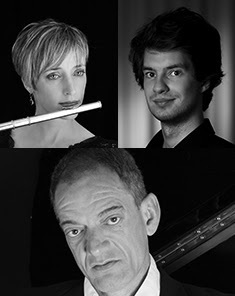 This new ensemble combines French and South American works for flute, cello and piano. Their programme also features a brand new work by South African composer Adrian More. 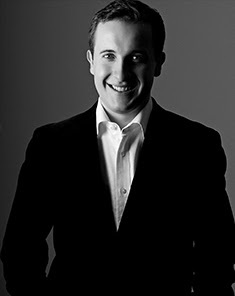 Famed South African pianist, Ben Schoeman performs Bach, Liszt and Rachmaninoff in a special Easter-themed piano recital.